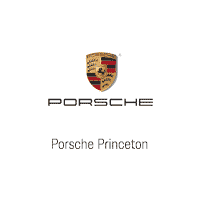 Did you know that Porsche Princeton has partnerships with local companies like those listed below and more? With our dealership’s unique program, eligible employees are able to receive exclusive services and conveniences, employee pricing and the attention of a dedicated Manager who is at your call for special requests or to answer any questions large and small. Buying a Porsche is always a fun and rewarding experience, and our Corporate Benefits Program takes it to another level. Call today and see if your place of business is a partner; you have nothing to loose and a lot to gain. 844-416-1169 and ask for Nelson Pires (Sales Manager). We hope to hear from you soon.